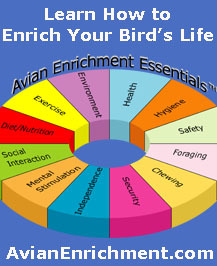 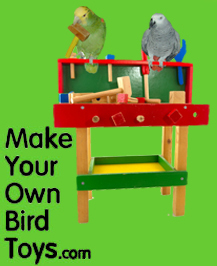 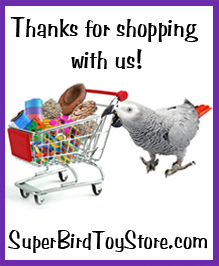 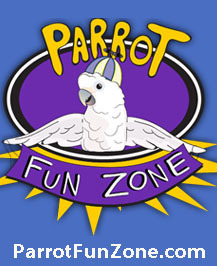 You’ll be taken aback by how much your small bird loves the Click Clack! 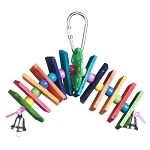 Paper bagels, hard plastic charms, and soft rubber porcupine balls are the perfect size for beak play. 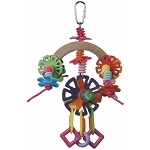 Some of the pieces spin, some stretch, and some clack, all designed to encourage the natural curiosity of small birds. 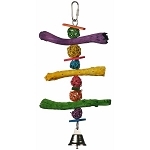 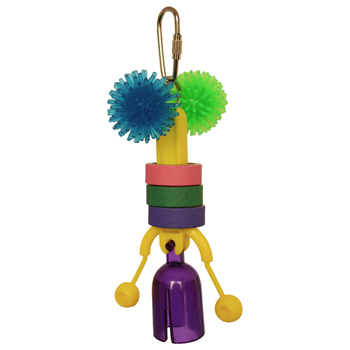 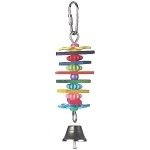 Hang the Click Clack in your bird’s habitat with the included pear clip and enjoy your bird having fun!